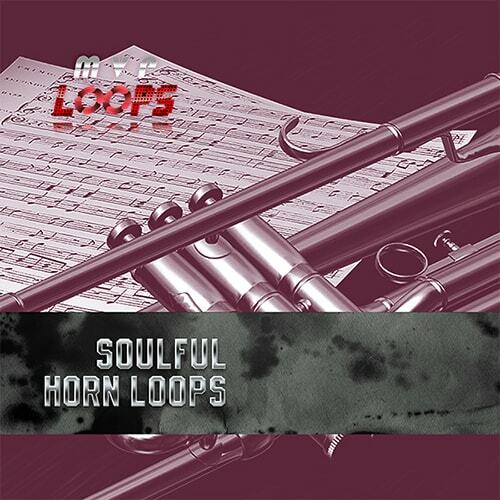 MVP Loops is proud to deliver Soulful Horn Licks Vol 1 An incredible horn licks product representing the M-Paq Sound Kit Series. 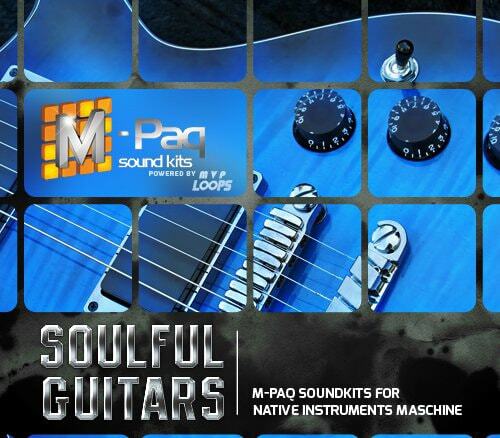 The M-Paq Sound Kit Series is a professionally played and recorded library of products that are formatted specifically for Maschine and Maschine Mikro. These kits auto-load as Maschine refills and Maschine Mikro Refills. Soulful Horn Licks Vol 1 contains 128 incredible horn samples, chops, licks, and riffs in the styles of the hottest urban horn sound. These horns were recorded with the top musicians, producers, and enginers with the very best possible gear to give you that classic urban horn sound that has been sampled on thousands of records. The horns consist of a trio of trumpet, trombone, and sax. We have formatted these samples into 8 banging kits, and we've grouped like samples together for ease of use. This sample pack is perfect for those making hip hop, rnb, pop, soul, or dubstep. Mix and match the samples to get the perfect horn performance for your track every time! We've also included the WAV files in the package. Your beats should make an M-Paq! Download the Soulful Horn Licks Vol 1 sample pack today and make some hits! Note: Demo songs not included in M-Paq Soundkit. They are provded here to show the potential of these amazing samples. There are no drums in this product only horn licks.